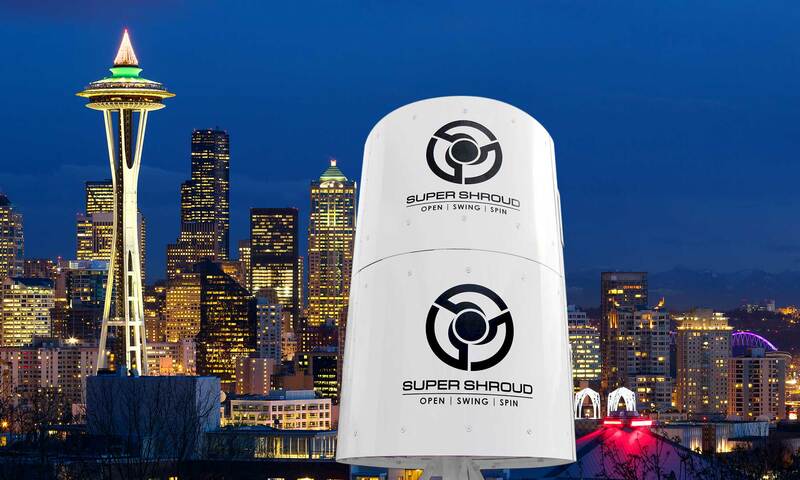 But it still takes time — up to half the time spent servicing a single cell tower is spent managing the concealment shroud. It’s time-consuming, risky and unpredictable work. During the past decade, Sky Hansen of Communication Structures & Solutions has heard every story about concealment shrouds that you can imagine. He listened to construction crews worry out loud about how conventional two-piece cylindrical shrouds were held together a lap joint with plastic screws. He heard about extensive damage as screws went missing….